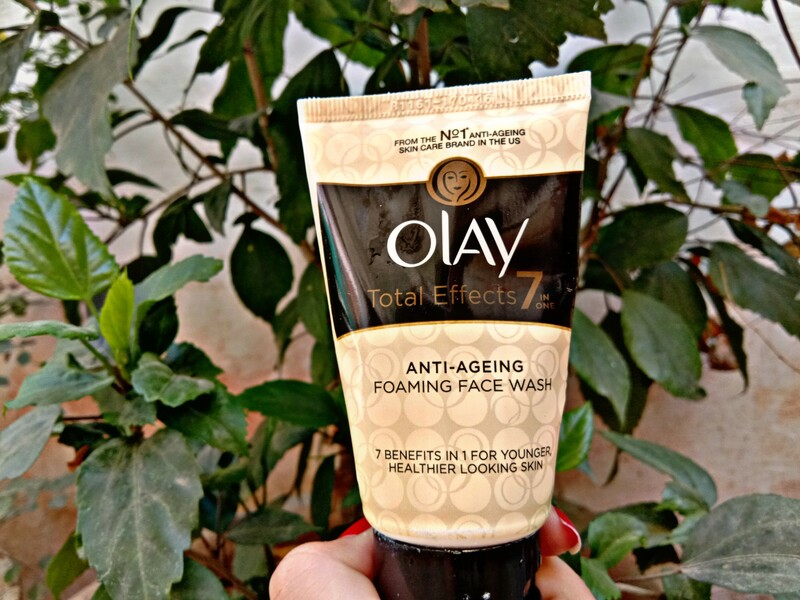 There are plenty of times where I want (well, more like need) a fail-proof way to quickly cleanse my skin. I’m not sure if it’s just me but the older I’ve become, the more important skincare has become to me. 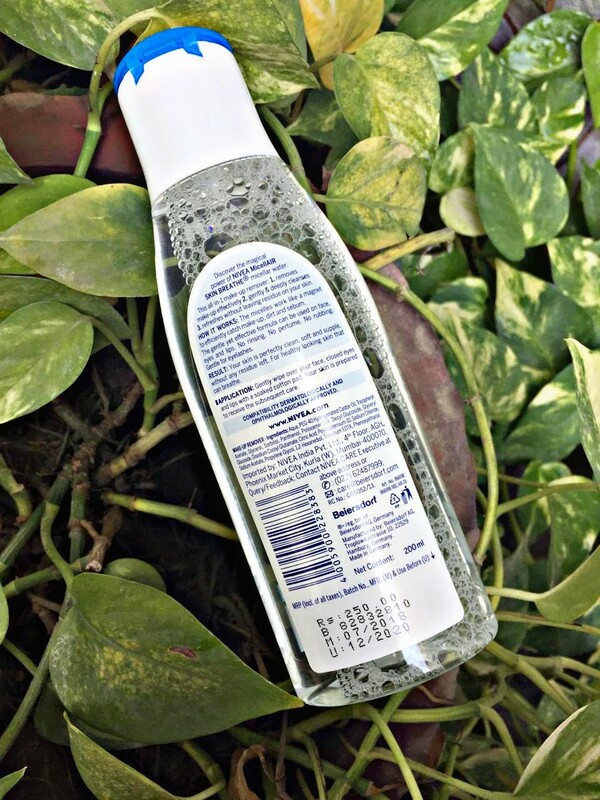 I’ve tested a number of easy cleansing products and this one I’ve come across, sits at the top spot. 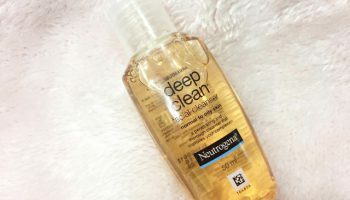 I’ve been testing this out for a few weeks now and it’s easy to say that this is one of the best micellar waters I’ve tried. 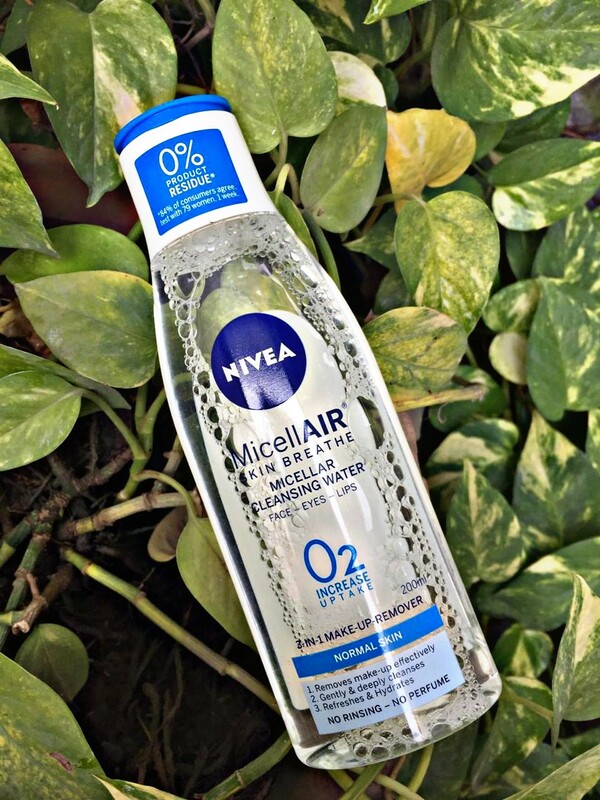 It’s the Nivea Sensitive 3-in-1 Micellar Cleansing Water. 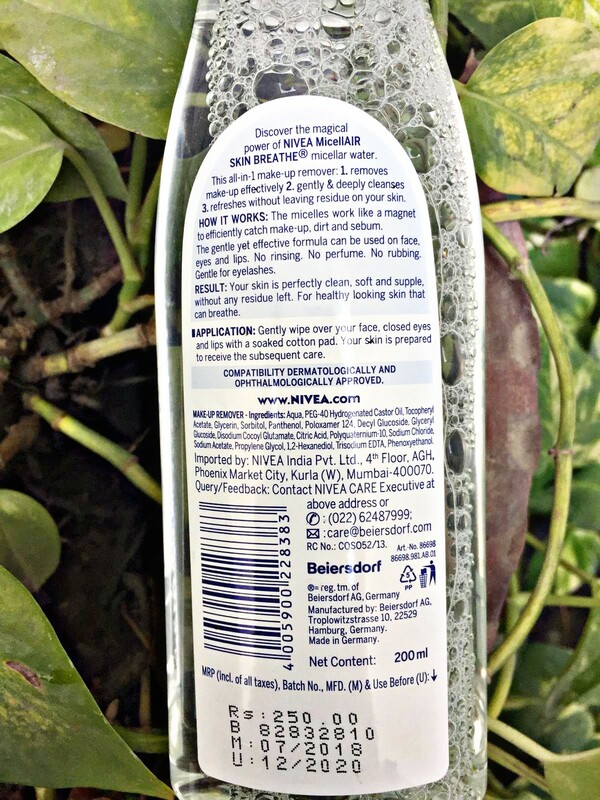 Ingredients: Aqua, PEG-40 Hydrogenated Castor Oil, Vitis Vinifera Seed Oil, Panthenol, Glyceryl Glucoside, Glycerin, Sorbitol, Decyl Glucoside, Poloxamer 124, Polyquaternium-10, Disodium Cocoyl Glutamate, Citric Acid, Sodium Chloride, Sodium Acetate, Propylene Glycol, 1,2-Hexanediol, Trisodium EDTA, Phenoxyethanol. Direction of use: Gently massage to skin with cotton wool while keeping eyes closed. No need to rub or rinse. 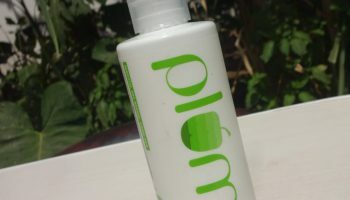 Packaging: The bottle is a bit mundane and very similar to their tall toner. I just noticed that Nivea products don’t really differ in aesthetics from one another. They keep recycling the same designs for some reason. It’s very important to have a different packaging. 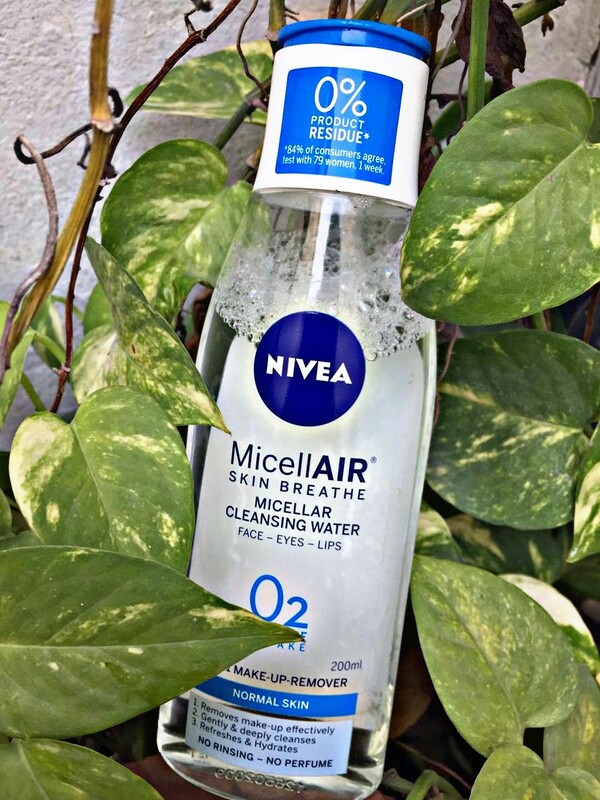 My opinion about the product: This Nivea version is a standard micellar water formula that looks and feels exactly like water, and it has no scent so it shouldn’t bother people who don’t like fragranced products. 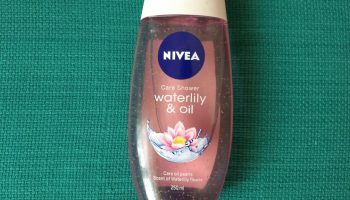 This Nivea version doesn’t remove mascara, but I’ve come to realise that nothing besides a decent cleanser and a shower will do that for me I wonder whether my lashes are super dry and ‘cling’ to makeup so it may work better for others when it comes to eye makeup removal. 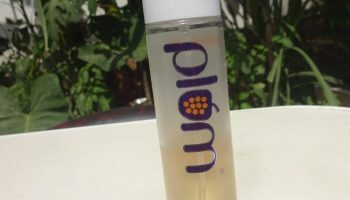 When I’m not wearing makeup, I use it to cleanse my skin but apply it like I do with the toner i.e. pour onto cotton pad and wipe across the face and neck area. I’ve been using it for a while now and it makes me skin feel soft and smooth. 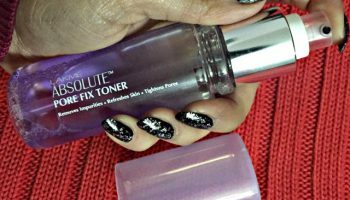 It’s perfect for removal of long-lasting, waterproof makeup as well and won’t harm your skin. 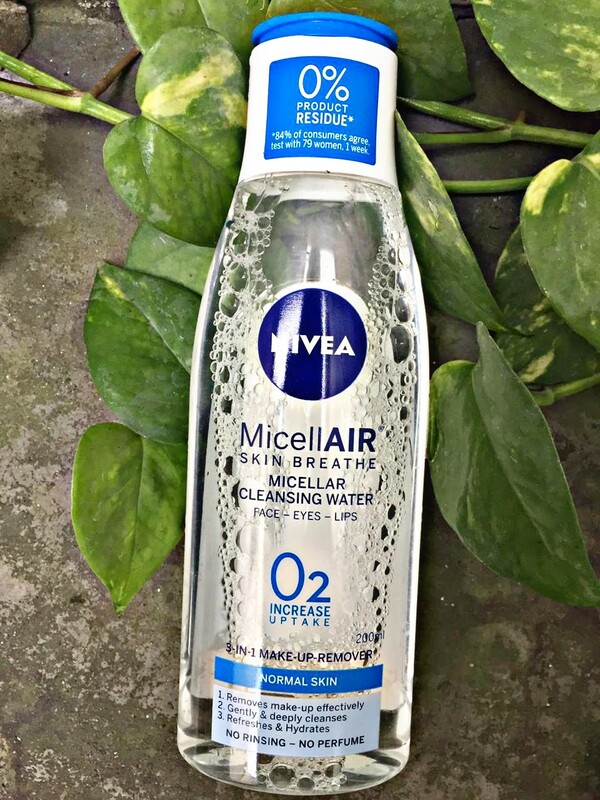 My skin is way better now but there are times that it’s inevitable to wear makeup so I’m really glad I found the Nivea Micellar Skin Breath 0% Alcohol Micellar Water. All in all, I think this product is fine and it’s well-priced (particularly if you can grab it on special), but it hasn’t wowed me as I expected. Good but not great. 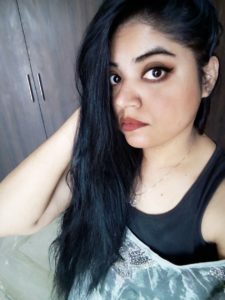 What I liked about the product.. 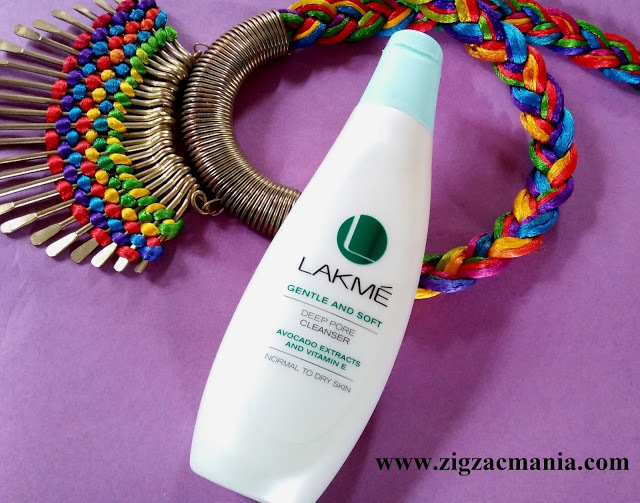 It felt like a cleanser and toner product in one! Was convenient and easy to use. 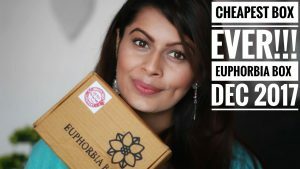 What I don’t liked about the product..